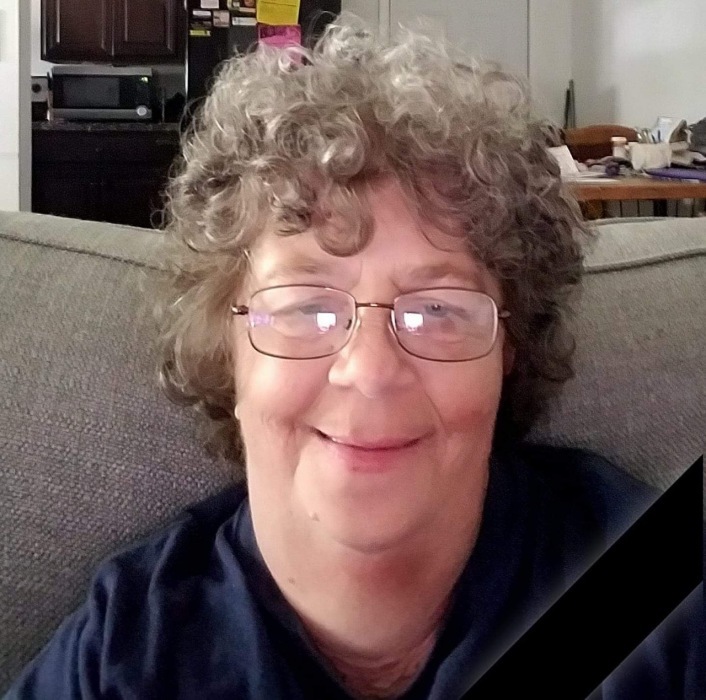 Glenda Darlene Ince, 58, of Mt. Vernon, Illinois passed away at 2:00 P.M. December 2, 2018 at HSHS St. John's Hospital in Springfield, Illinois. She was born May 8, 1960 in Searcy, Arkansas to the late Garland Ralph Thomas and Geneva Mae Cook. She had a longtime relationship with Robert “Pookey” Dunn until his death in 1998. She later remarried James Ince, Sr. in October of 2000. In addition to her husband, James Ince, Sr., Glenda is survived by her children, Michael Thomas, Tina Ince, Melissa Ince, and James “B.J.” Ince, II; twenty-one grandchildren; seven great grandchildren; five sisters; one brother; many nieces and nephews; and numerous “adopted” children. Glenda was preceded in death by her parents; daughter, Mary Jane Ince; grandson, Levi; brothers, Brian and Jimmy; and life companion, Robert “Pookey” Dunn. Glenda worked as a cashier for Walmart. Glenda was loved by so many people, she never knew a stranger. She took care of everyone and was known as “Mama Glenda”. Glenda loved enjoying a cigarette and a Coke while working on puzzles and watching television. She was dearly loved by all who knew her and will be greatly missed. A Visitation will be held from 1:00 to 3:00 P.M. Saturday, December 22, 2018 at Hughey Funeral Home in Mount Vernon, Illinois, with at time for sharing memories beginning at 2:30 P.M. Memorials, in loving memory of Glenda Ince, may be made to Hughey Funeral Home to help with funeral expenses.